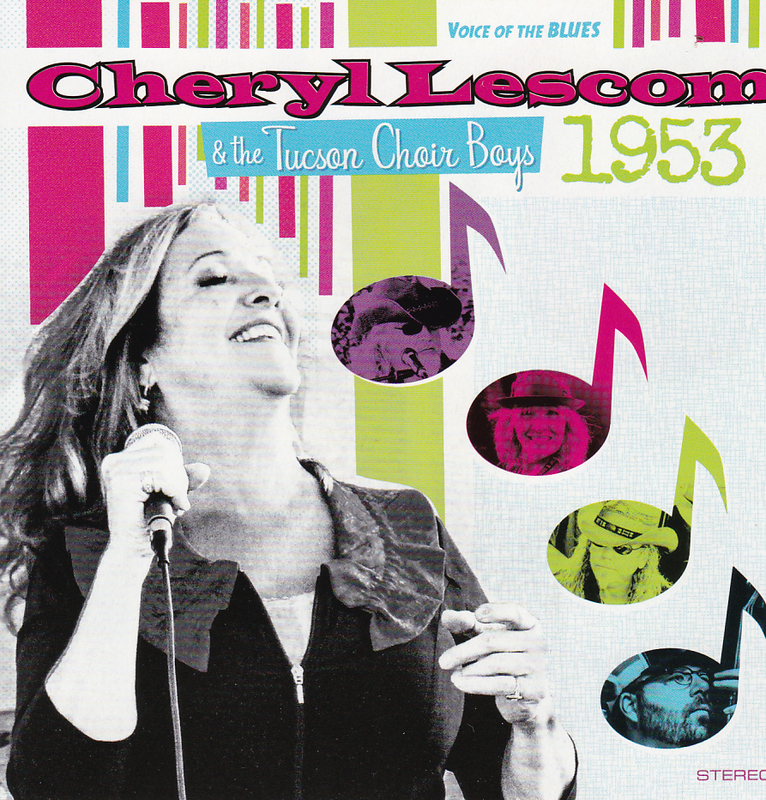 Cheryl Lescom is a veteran, 1953 being the year of her birth. It shows in her I’ve-seen-it-all voice and in these songs. A winner of the prestigious Mel Brown Award, she’s currently based in Kitchener with her band the Tucson Choir Boys. This is her fifth recording and while that may not seem like a lot for 40 years in the business, they’re all very good. Ray Walsh (Sameday Ray, in the notes) co-wrote most of the songs with Lescom and they’re a blend of blues & country, thoughtfully constructed and very well arranged. “Dime Store Lover” is a fine rocking opener, building to a powerful climax. Lescom’s voice has lost nothing over the years and although most of the instruments are listed as being acoustic, this song roars out of the starting block. “Soul Shakin’ Romance” is a stomping little slice of early rock ‘n’ roll. The chugging “Just Pressed Send” is a beauty, about giving away too much in a social media romance. “Party Girl” is another highlight, a well-told tale of an ill-fated meeting in a bar, with a memorable chorus. “Nice Mix of Crazy” has Lescom in full flight explaining why her relationship works – well written & performed. “Twenty Foot Memory” is another perceptive rocker about aging. The Tucson Choir Boys deserve mention: Dave The Cat is on lead guitar, Sameday Ray on rhythm guitar and Les Graham on bass. Ray, Graham and Michael J. Torbray are the choir, a vitally important part of the sound. Steve O’Connor on keyboards carries a rather large load very well. Jim Boudreau is on drums and Robert Reid on additional guitars round out the impressive group. This disc should go far to give Cheryl Lescom the recognition she has waited so long for. The web site is www.cheryllescom.com and it has the link to Busted Flat Records where you can check out the songs and order the CD. It shows no Toronto dates but don’t forget she’s part of our 30th anniversary party at the Palais Royale on July 16th. She’s also performing at the Southside Shuffle in Port Credit on September 12th.